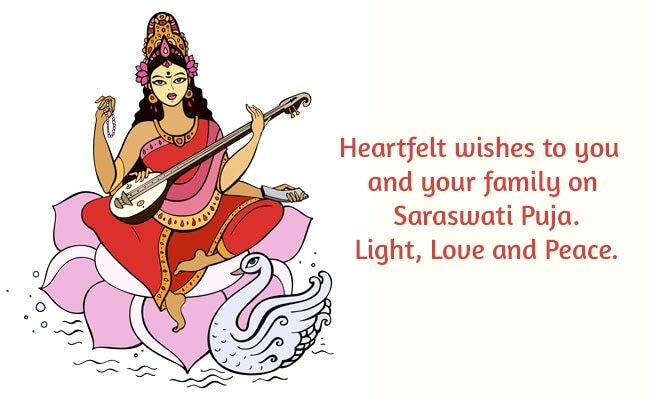 Saraswati, the Hindu goddess of knowledge, wisdom, art and music, is worshipped on the auspicious day of Saraswati Puja, celebrated on Basant Panchami, a festival that marks beginning of the spring season. 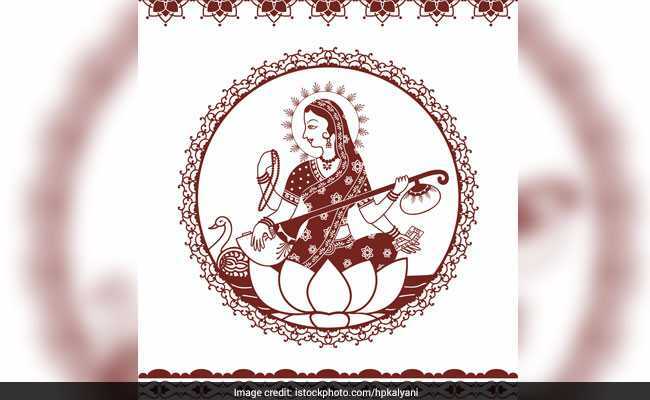 Basant Panchami 2018: At several places, the schools begin their session on Saraswati Puja day. 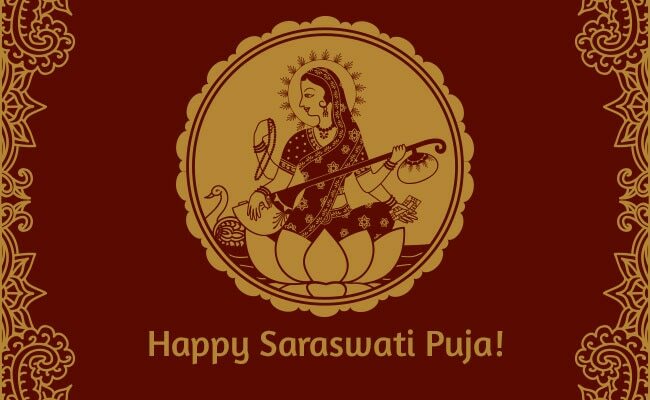 Saraswati, the Hindu goddess of knowledge, wisdom, art and music, is worshipped on the auspicious day of Saraswati Puja, celebrated on Basant Panchami, a festival that marks beginning of the spring season. 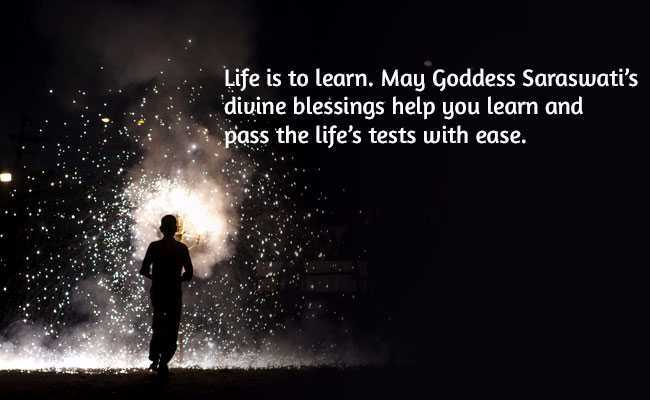 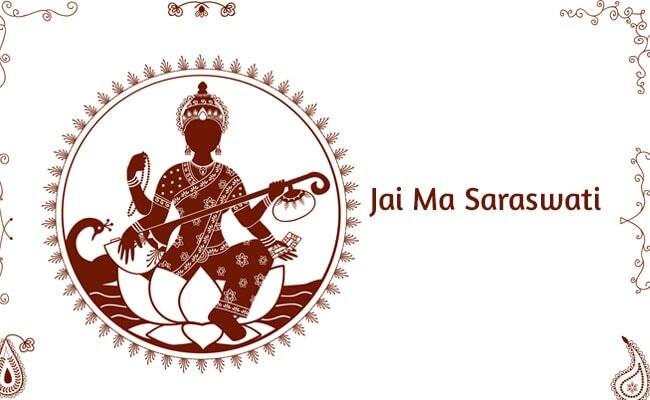 The day holds special significance for students as they pray to the goddess for helping them concentrate better in their studies and get better power of judgement and clarity of thought. 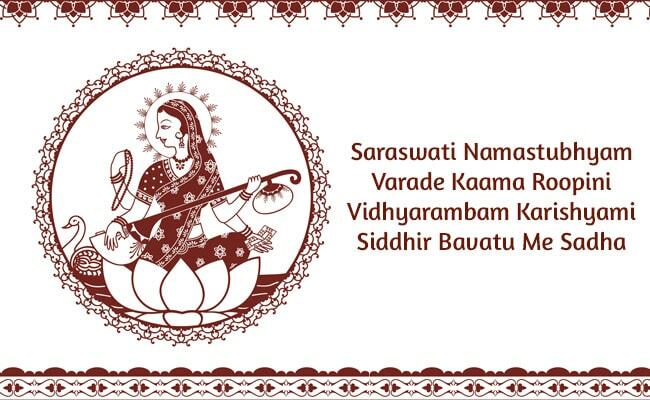 The word Saraswati is a Sanskrit word that means "one who leads to essence of self-knowledge". 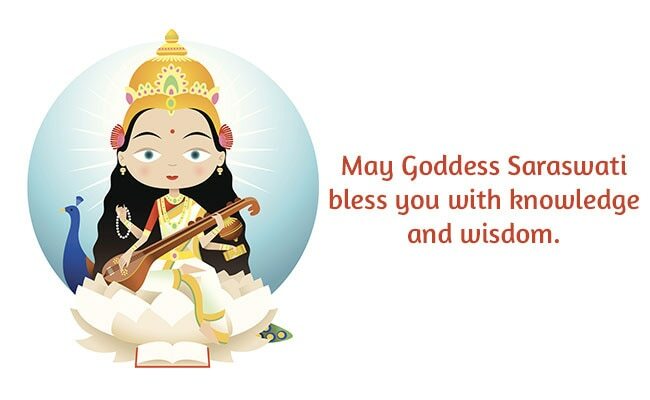 At several places in India, the schools begin their session on Saraswati Puja day. 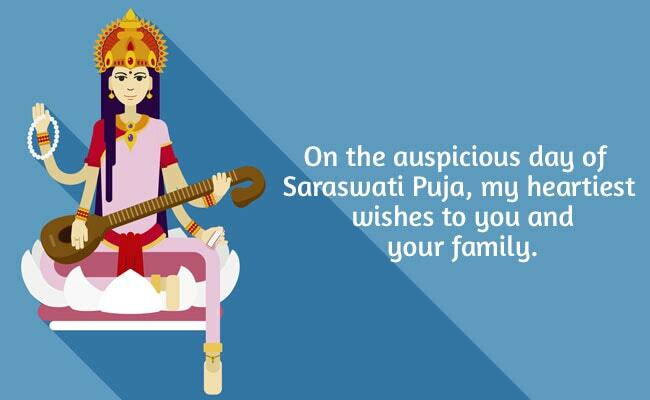 On Saraswati Puja day, you can send thoughtful messages and greetings to your loved ones. 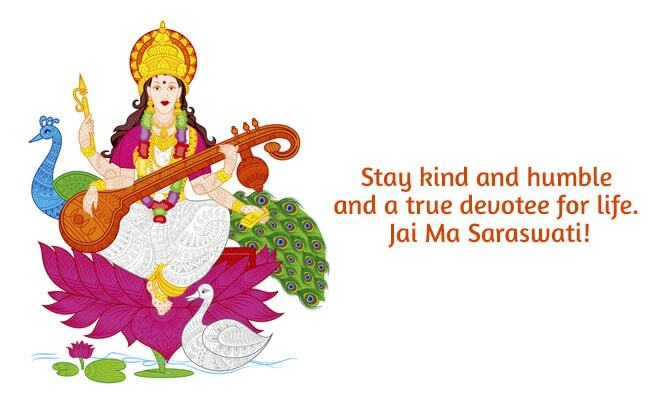 We have compiled some wishes, messages, quotes, mantras along with Goddess Saraswati photos that you can share with your friends and family members.